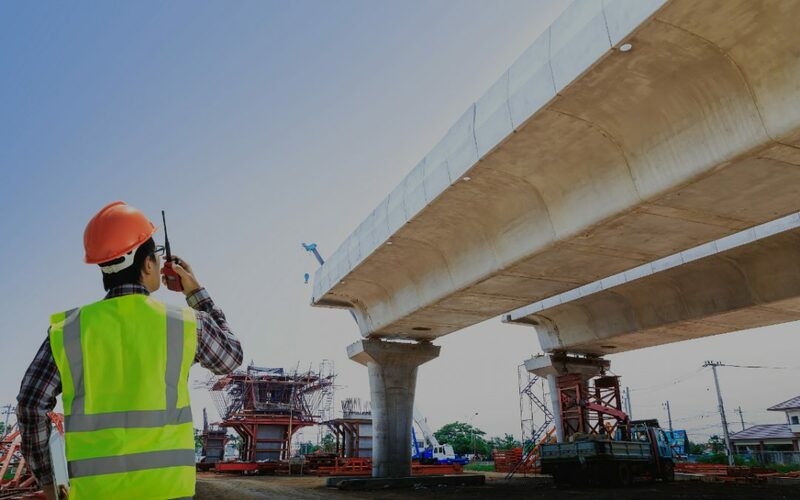 A special 2 p.m. Eastern July 24 ARTBA webinar will provide a comprehensive overview of the economic and political landscapes facing the transportation construction industry so far this year. ARTBA Chief Economist Dr. Alison Premo Black will provide a mid-year economic report to highlight U.S. and regional market conditions, and look ahead to the remainder of 2018. ARTBA Executive Vice President of Advocacy David Bauer will discuss the timing and potential impacts of key transportation policy and funding initiatives now pending in Congress. Participants will have the opportunity to ask questions. Copy of the PowerPoint Presentation. The cost is $125 for ARTBA members; $150 for non-members; and $50 for public officials. Register now.